For the past 10 years, the residents of Miami, FL have been turning to Capitol Locksmith Service for all kinds of lock and key related services. Why are we the local community's top choice? 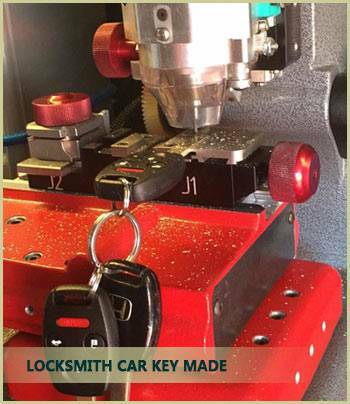 We are a one-stop shop for all kinds of lock and key related services and deliver quality and affordable 360-degree solutions for any kind of automotive, commercial, or residential locksmith needs. Our customers know that we will always provide exemplary locksmith services, wherever they call us and whenever they call us. Capitol Locksmith Service locksmiths have been working on locks and keys for years and have developed friendly relations with many of our customers. For this reason, our team is one of the most reliable and trustworthy in Miami, FL. The Miami, FL community can easily entrust our friendly and reliable locksmiths with their locks and keys and expect quality results each and every time. From devising master key systems for homes to formulating a plan to revamp your home security, our experts can do it all! Want to know why we are the best locksmith service provider in Miami, FL? 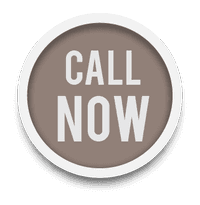 Dial 305-894-5977 and avail our services today to find out!